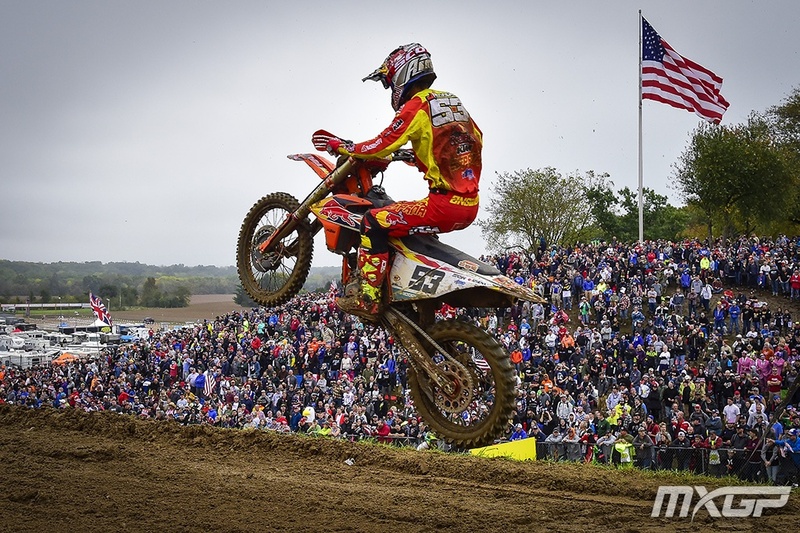 2018 Monster Energy FIM Motocross of Nations at Red Bud, Michigan, USA raised the bar of expectation on who will win, who will dominate and who will be victorious no matter where in the world. 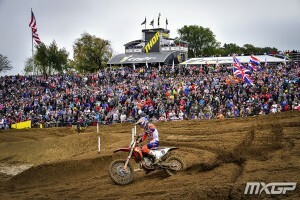 No doubt at all, European riders MXGP and MX2 dominated America’s home-turf Nation’s Team winning all 3 Races. 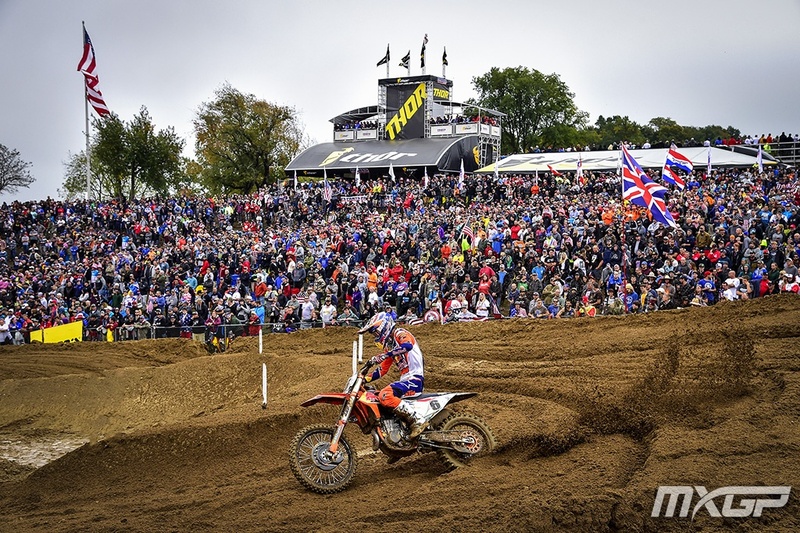 Blistering pace set up front by sand king, master of more technical track the better, 2018 MXGP Champion Jeffrey Herlings proved he is in World Class On His Own winning Race 1: MXGP + MX2. Capping off Team Netherlands performance in R2, Glenn Coldenhoff stepped up major level taking Race 2 win from top 5 placings going to MX2 riders posting best lap-times 2.06-2.08 against Open bike class Team riders. 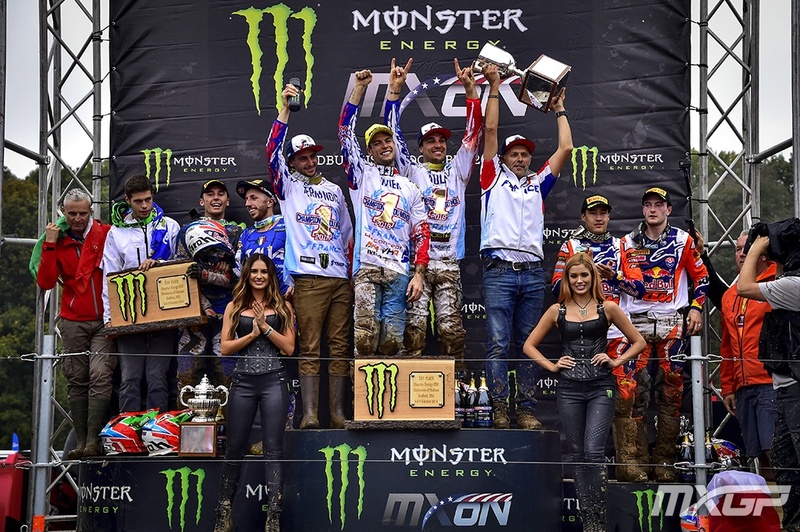 With Race 3: MXGP-Open providing real test of who-is-who bike-vs-bike and more to the point Europeans vis-a-vis USA it was MXGP riders outclassing America’s AMA Team riders with Team France taking the coveted Chamberlain Trophy 5 times in a row, in the historic 72nd running of the World Motocross of Nations, 2018. 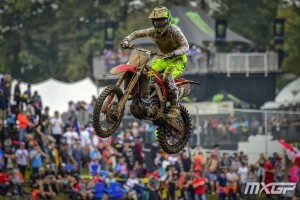 So, facts to digest, what is going on between the two world heavy-weight Motocross Championship Series: Europe MXGP and AMA, USA to produce such results at MXoN? 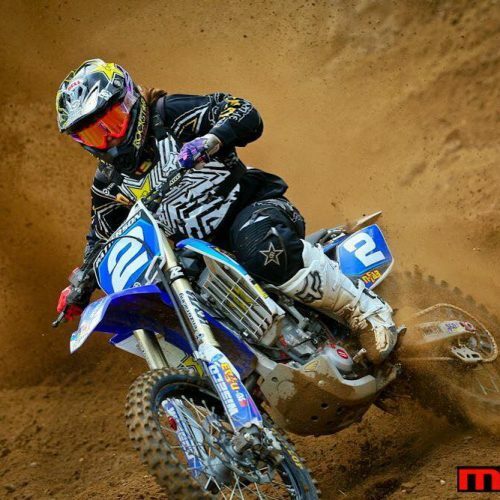 How come, America’s Aaron Plessinger, 2018 AMA 250 Champion crowned last weekend, posted Best Lap-time 4 seconds slower than R2 2nd place Australian Hunter Lawrence? Same R2: Team USA Justin Barcia Open class placed 9th with Best Lap-Time 2 seconds adrift from Spanish sensation Jorge Prado 2018 MX2 Champion at Imola last weekend and finished 3rd R2: MX2-Open Race. More hyped up performance of Eli Tomac battled for redemption in R3 MXGP-Open finishing 7th, 2 seconds behind top 6 placings, all MXGP riders. 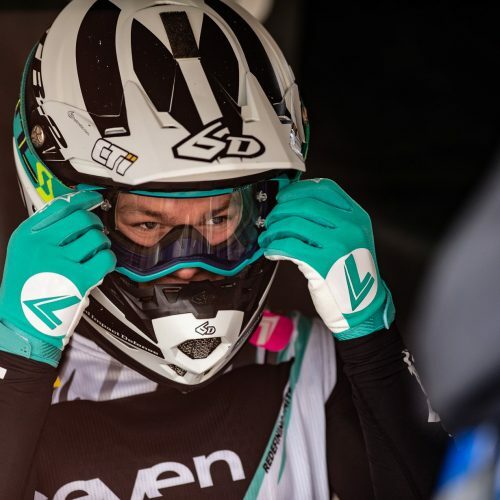 At best, pitting Europe’s best riders racing America’s greats on their home dirt generates fever pitch excitement as to who will come out on top. But more importantly, results provide valuable clues as to how much riders are gaining from racing their respective Championship Series. 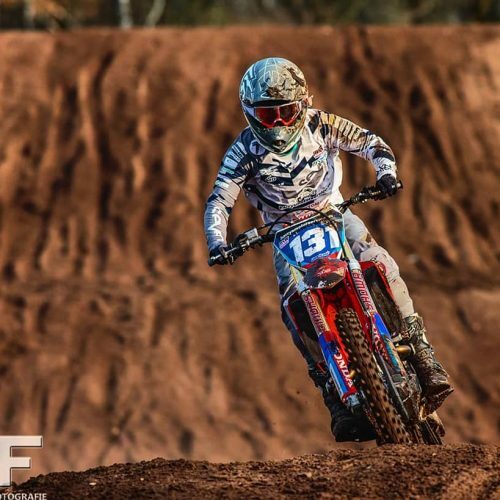 USA AMA Pro-Outdoor Championship Series consists of Rounds within Nation, within riders experience on pre-dominantly proven racing grounds, venues, infra-structures friendly for Riders-Teams-Brands-Distributors-family and fans. 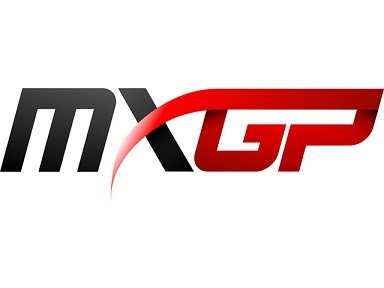 In contrast, Europe’s MXGP World Motocross Championship Series consists of GP Rounds across the globe-in different countries from South America-to Middle East- to Eastern Europe- to Asia- to Europe. 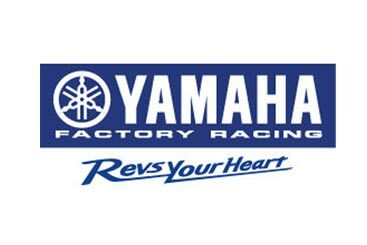 MXGP/Youthstream World MX Championships push Riders-Teams-Brands-Distributors-crews and fans to operate, perform and bring results within known, comfort zone and unkown, out of comfort zone track venues. It’s big difference. 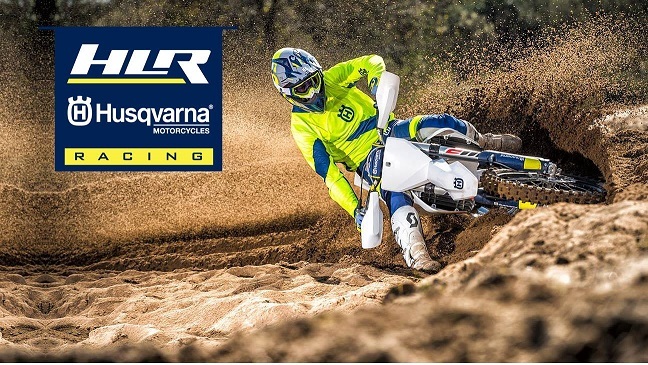 Add the European MX Championship classes: 65cc, 85cc, 125cc, 250cc, and 300cc st selected GP Rounds, MXGP riders have taken on board challenges not seen nor experienced in the history of Motocross Championships world-wide. Bears thinking, come 2019 MXoN at Assen, Netherlands in 12 months time.